[GFX Showcase] Artwork of my OLT team! Rate it on a scale 1-10 - And say what you liked and didn't like about it! 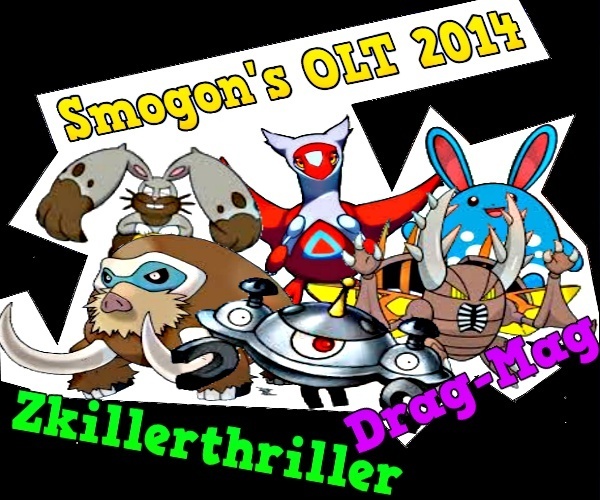 Re: [GFX Showcase] Artwork of my OLT team! good... one question , why are you allowed to use mega-pinsir? Order of Chaos wrote: good... one question , why are you allowed to use mega-pinsir? cause I havent played with the megas yet, so you can start with them fully evolved? Order of Chaos wrote: cause I havent played with the megas yet, so you can start with them fully evolved? Oh my god, are you really that stupid? I just had it there so you'd know it was my mega. No problem. Sorry for being rude.